In the Golan Heights area near the border of Syria and Israel, a three-year-old boy claimed to remember how he was killed in his past life. 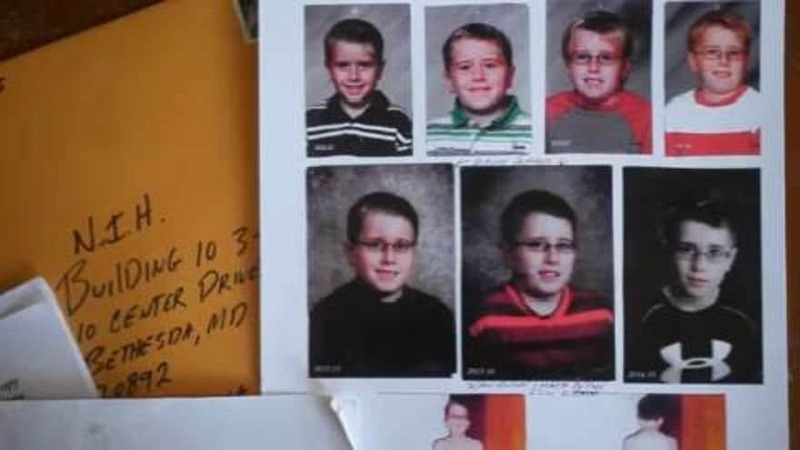 The boy said he was murdered with an axe, and even managed to bring local elders to the point where his body was found. 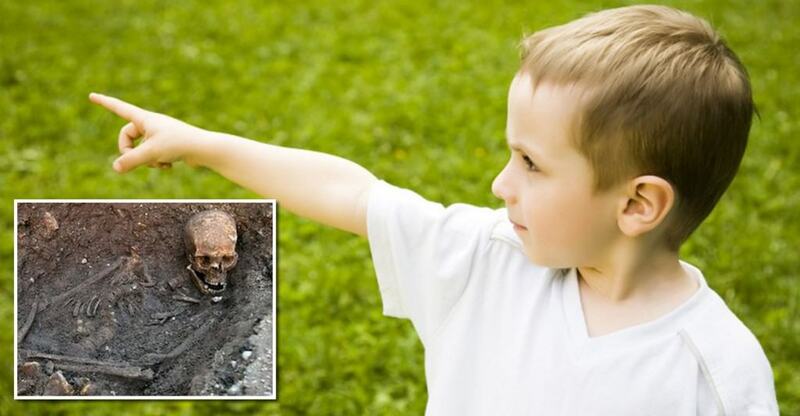 They dug up a skeleton with the murder weapon buried next to it in that very spot. Billions of organisms known simply as “by-the-wind sailors” have begun washing up on the shores of the West Coast. 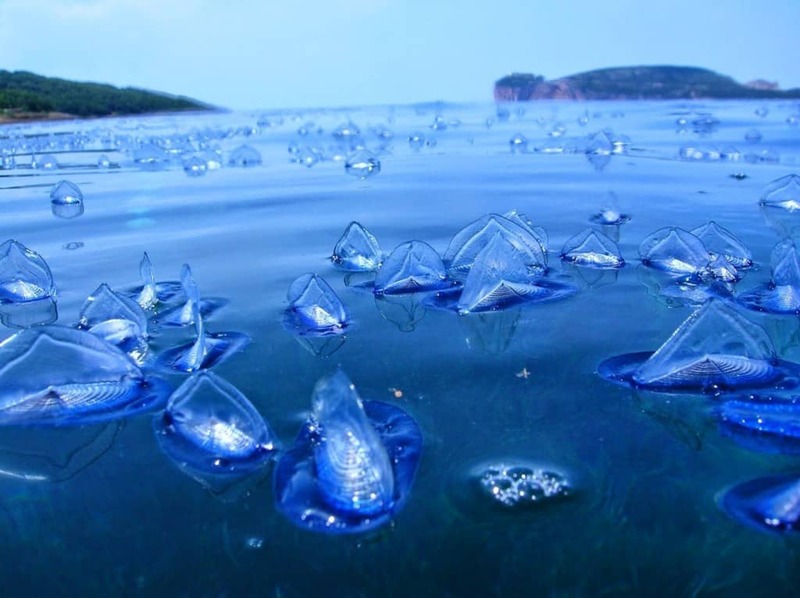 These blue sea creatures are coming abroad in massive quantities, well into the billions. No one is sure why this is happening or where they have come from. 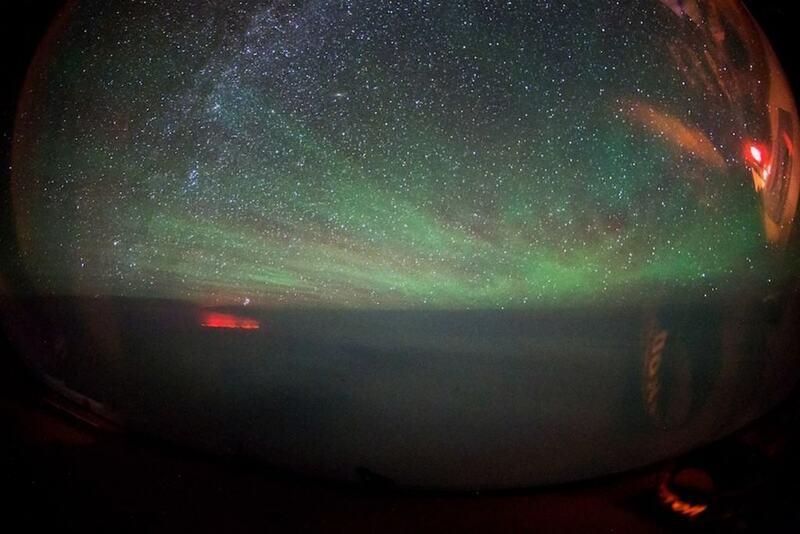 Two Russian pilots reported seeing a strange red glow underneath the Pacific Ocean. Five hours into their flight from Hong Kong to Alaska, a sudden flash in the distance appeared before a red-and-orange glowing phenomenon appeared. No storms were located within the area. 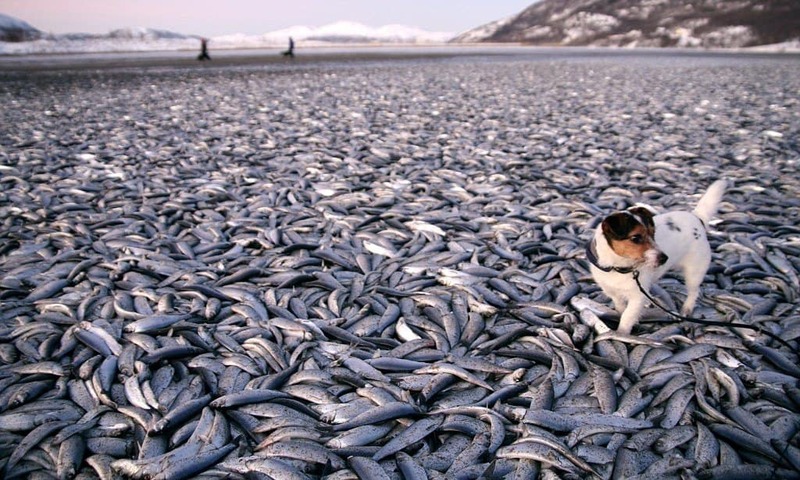 In 2012, thousands of dead herring blanketed a stretch of the coast along northern Norway and then simply disappeared into thin air. Estimates put the number of the dead around twenty tons worth, though it could not be verified. The fish disappeared before an official count could be made. 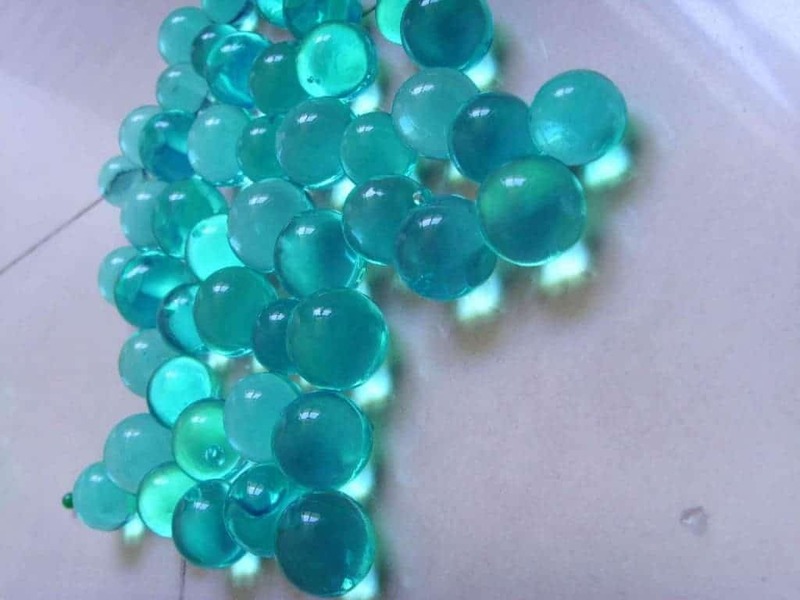 After a hailstorm occurred in England, tiny blue spheres began falling from the sky. After the jelly-like spheres fell, the sky turned dark yellow. 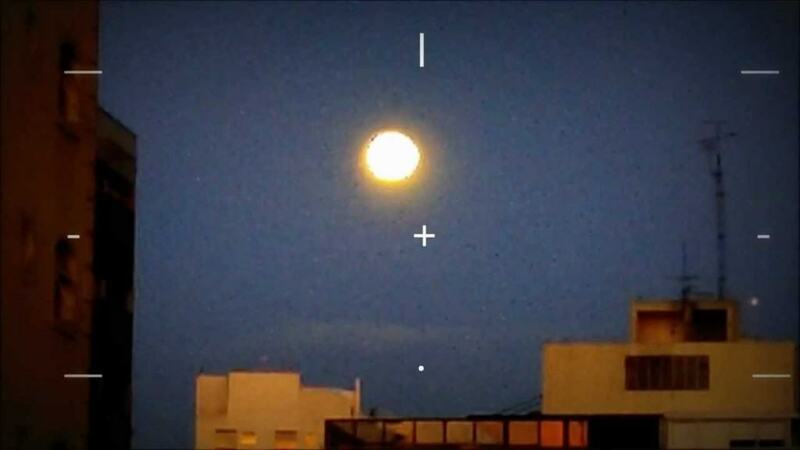 Witnesses reported the spheres had an exterior shell with a soft inner core inside. They did not smell, were not sticky, and did not melt. 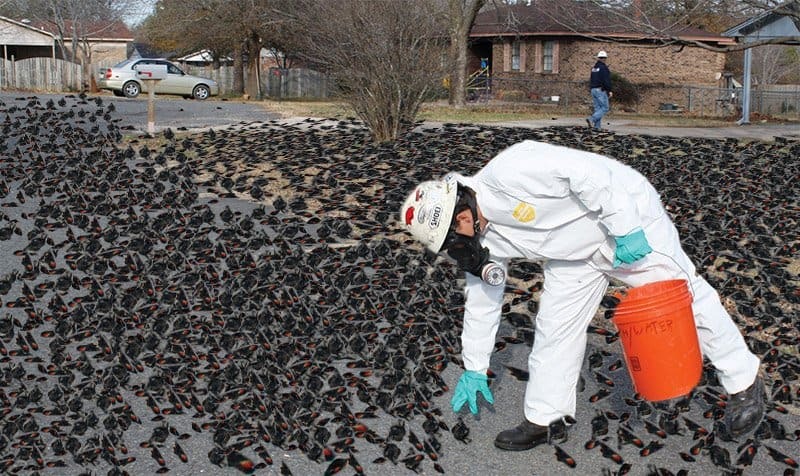 A small Arkansas town truly witnessed a horrifying phenomenon when over 5,000 dead blackbirds began dropping from the sky in 2012. This happened within the early hours of New Year. This was the second year in a row this happened on the very same day. 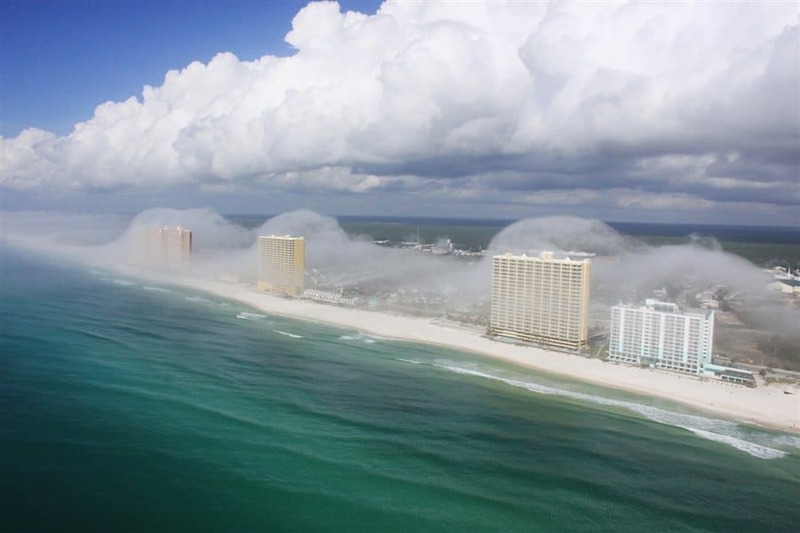 On the same day as a rare snowstorm in Libya in 2012, a strange wave of clouds, almost like a tidal wave, “conquered” the expanse above Panama City Beach. 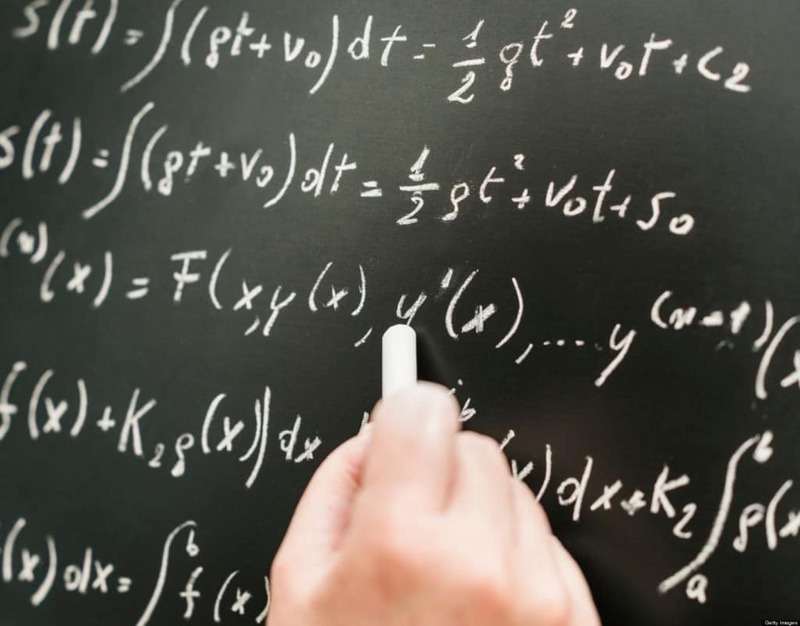 Extreme theories point towards a ghostly presence, but no one can truly explain it. 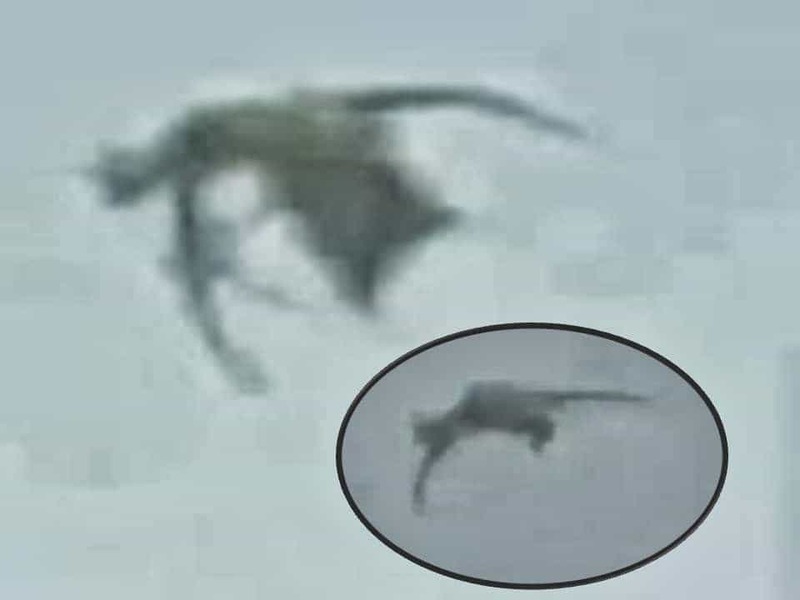 In 2012, the citizens of Costa Rica awoke to a strange sound that escalated through the sky above their heads in the early morning. Many civilians contacted the local authorities, claiming apocalyptic humming could be heard. 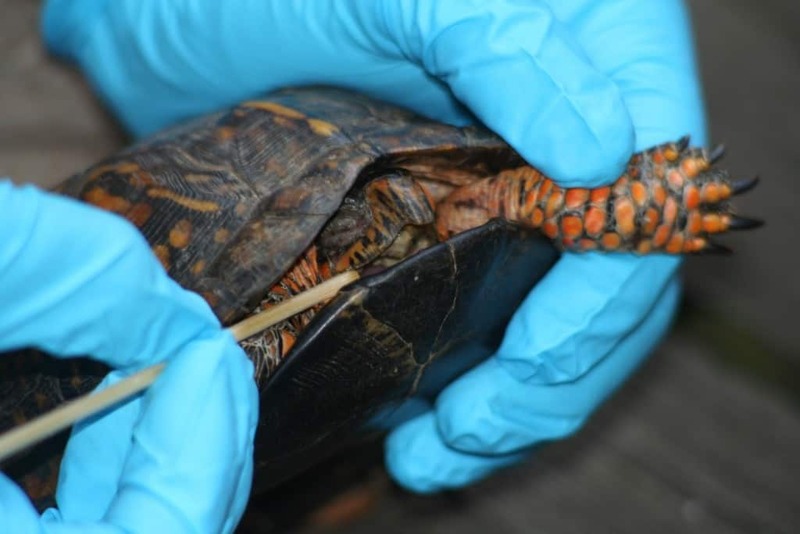 A team of researchers who had been studying deer populations within the Xuan Lien Nature Reserve in Vietnam were surprised to find that a species of the four-legged creature was alive and well. 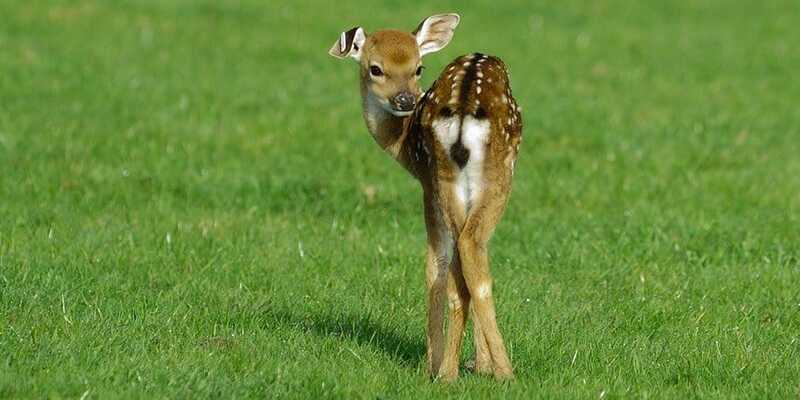 The species of deer disappeared over eighty-five years ago. A local boy from Cedar Falls, Iowa, was suffering from a bacterial infection in his left lung, which was later healed with the help of doctors. However, since that happened, the boy has not felt any physical desire to eat or drink. He can taste and smell everything normally, though. His weight has dropped and people surrounding him have to remind him to take care of himself. 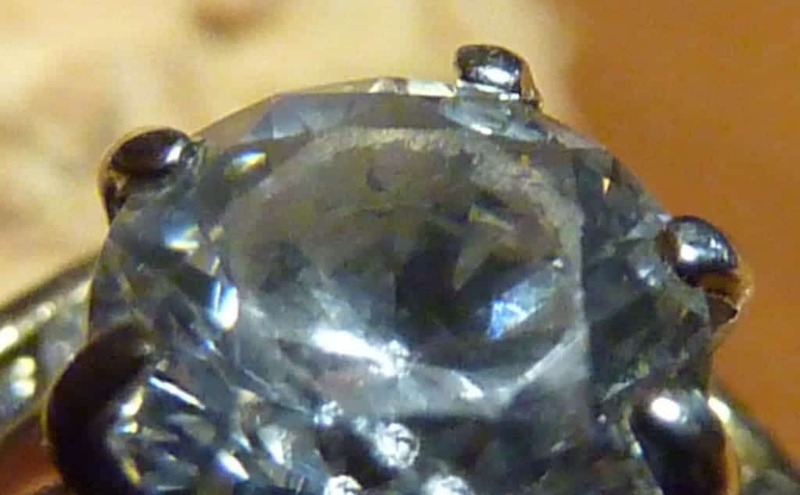 A mysterious chunk of rock containing thirty thousand individual diamonds was dug up in Russia recently. The red-and-green rock is considered rare and unusual, so it was donated to science for research. No one understands how it came to be, though. 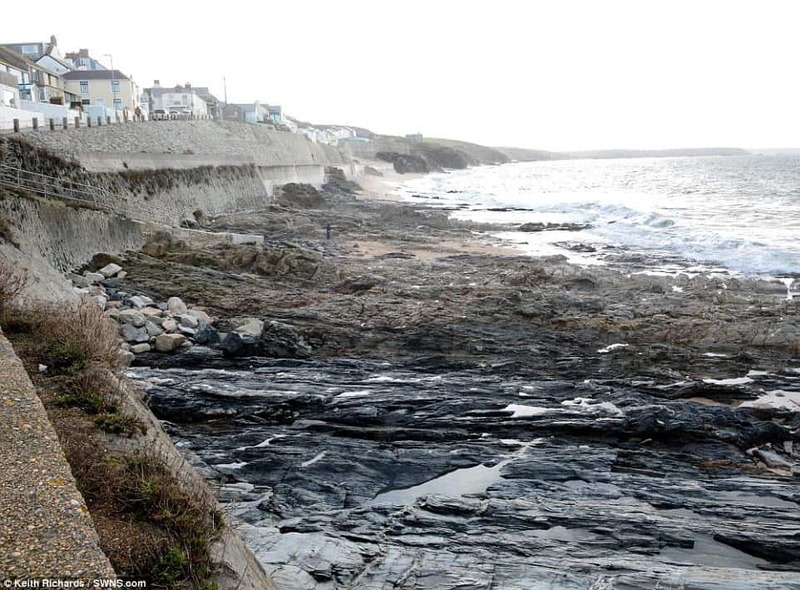 The entire sand at Porthleven in Cornwall mysteriously disappeared thanks to a weird tide of water. Upon the second high tide, though, the entire volume of sand was returned to the beach. 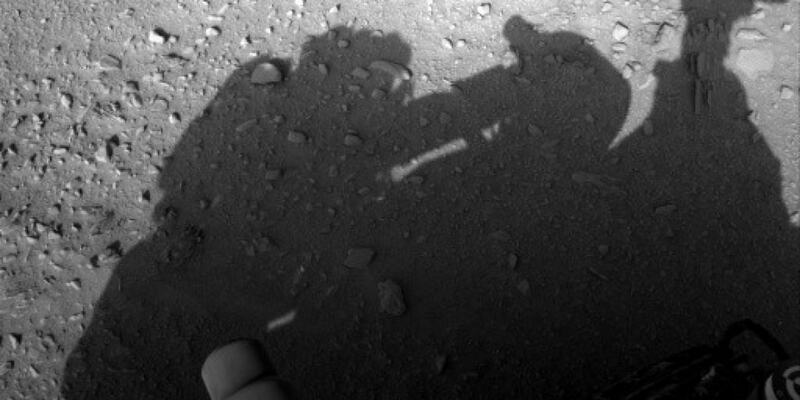 A photo taken by NASA’s Curiosity rover shows a clear silhouette of an actual person repairing the rover while standing beside it. Many people believe a human is already living on mars, or that the entire mission was a complete hoax. 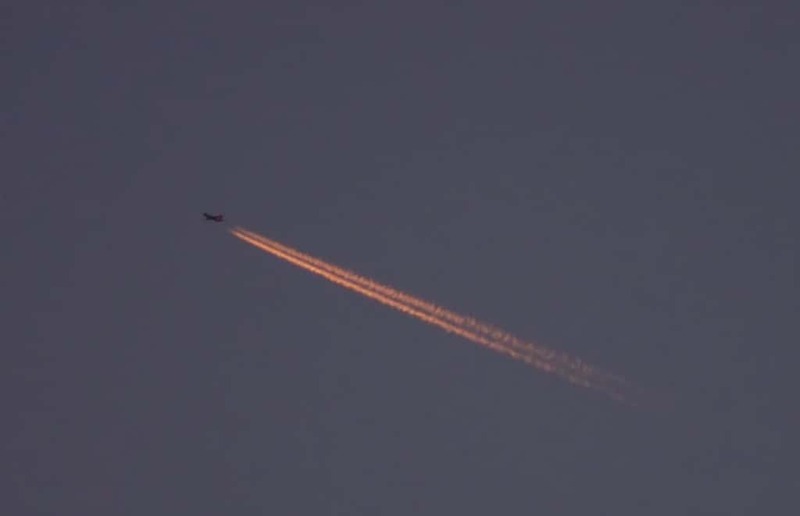 Numerous witnesses spotted a strange burning object across two separate countries (Brazil and Argentina) that claim a burning UFO was flying overhead. 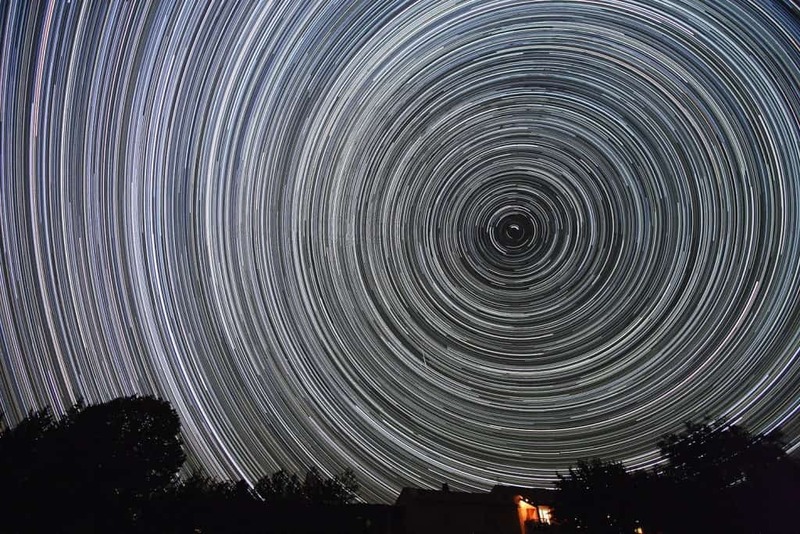 Astronomers believe this was simply a comet, but no explanation was readily available. 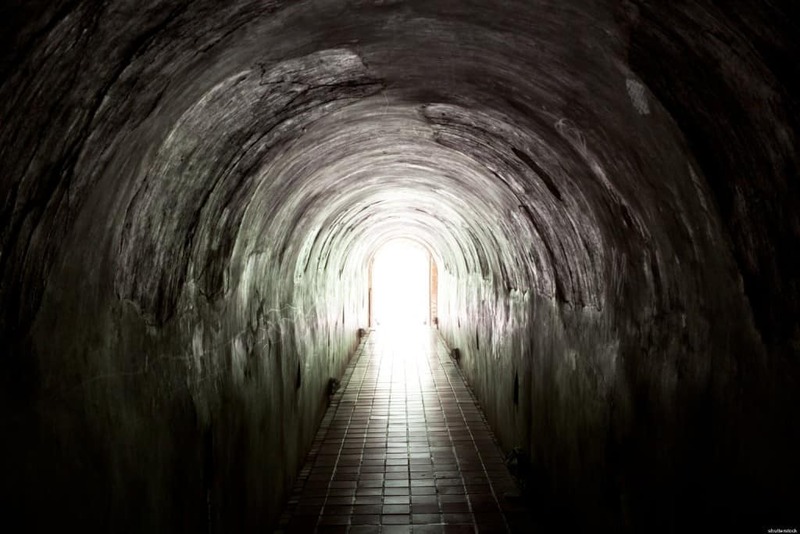 In 2013, doctors and scientists began studying the condition of a woman who is said to have had over one-thousand near-death experiences in her life-time. No explanation could be given as to why this woman has been experiencing this over and over again.